In April and May we are running a fantastic offer on treated garden sleepers. 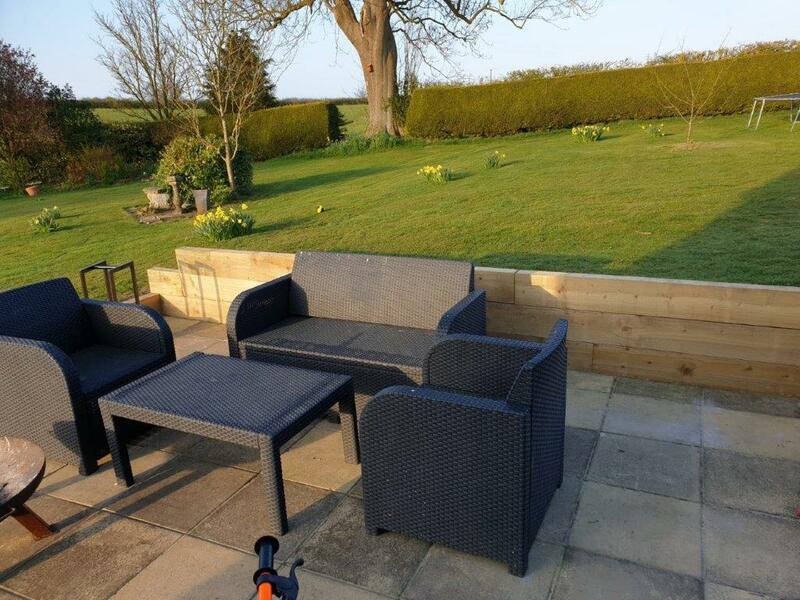 Treated garden sleepers are becoming ever more popular for landscaping your garden and this Spring we have them on offer at an incredible price of just £16.80 each including VAT. The sleepers are green treated and measure 95mm x 195mm finished size x 2.4 metres long. Offer runs from Monday, 8 April 2019 to Friday 31 May 2019. Call us on 01472 350151 or 01652 658082 for further details.